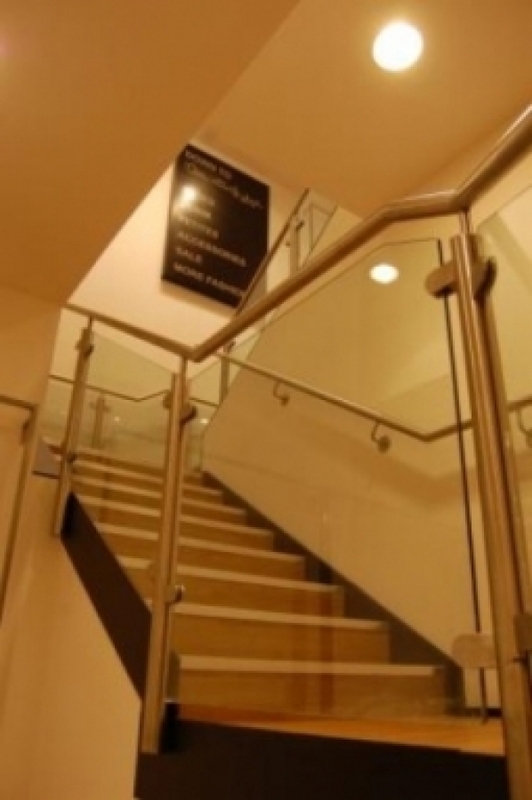 Here are some of the many projects we have carried out in the handrails sector. Please do not hesitate to contact us for more information about these projects and how they relate to what you need. 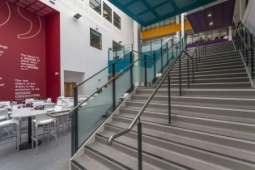 A major handrail installation project for an eductational establishment. 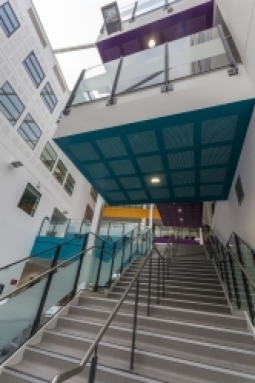 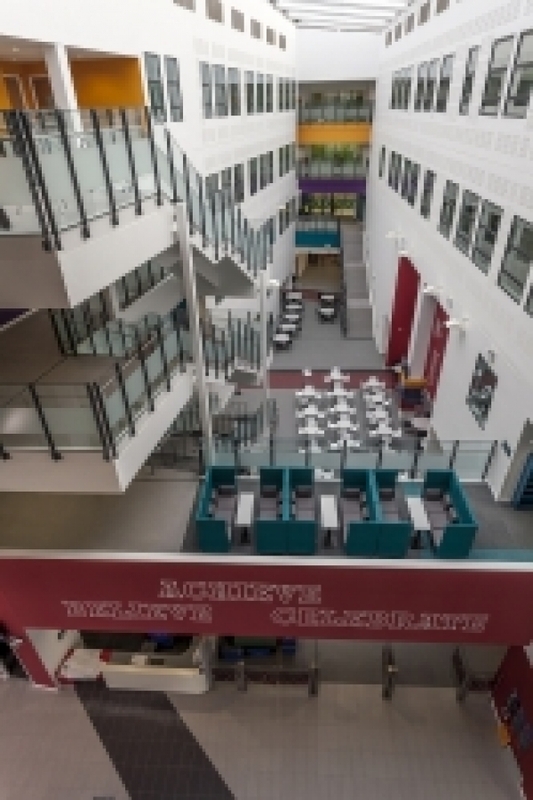 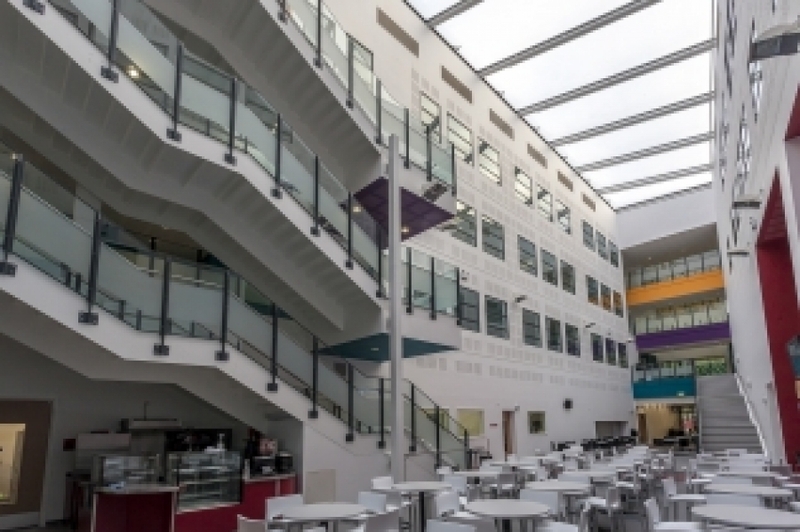 Meza9 were awarded the contract to design, supply and fit 500 linear metres of architectural handrail to the Andrew Marvell Business and Enterprise College in Hull, the designs incorporate mild steel, stainless steel and glass to balconies, staircases, walkways and terraces. 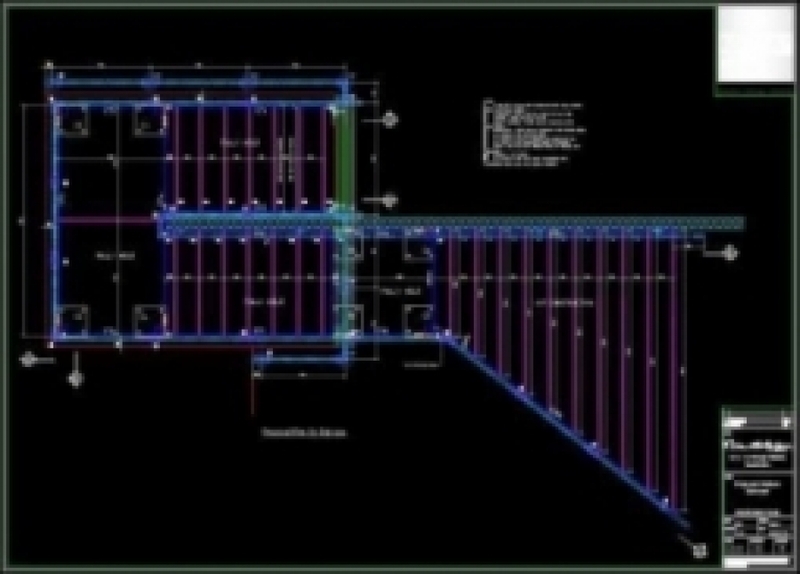 We produced 3D designs based on the original building drawings to show the client and get agreement. 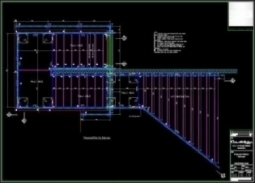 ... at various stages of the construction process. The handrails were used all over the building as it was multi - level with stairway access. The main staircase needed side and central handrails. 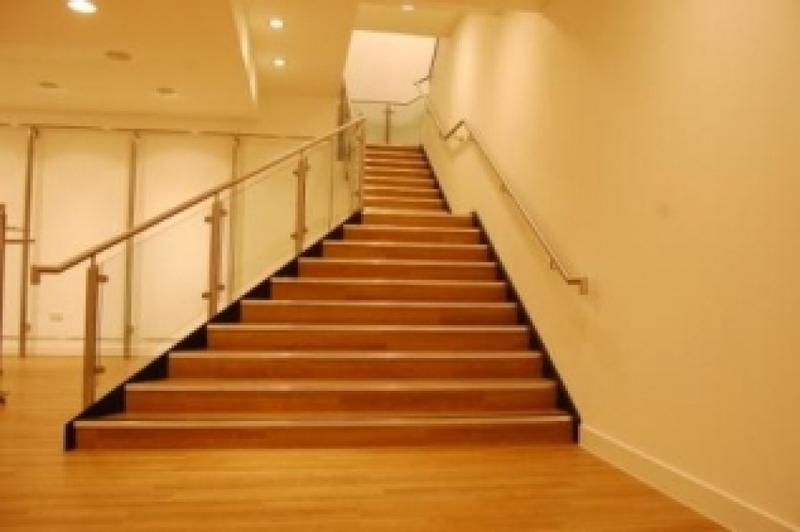 Safe use of the stairs was paramount but the architect wanted a good look to the finished project too! 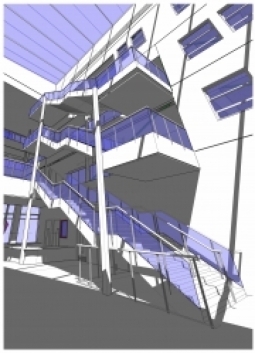 Upper levels surrounding the atrium needed extensive handrail installation. 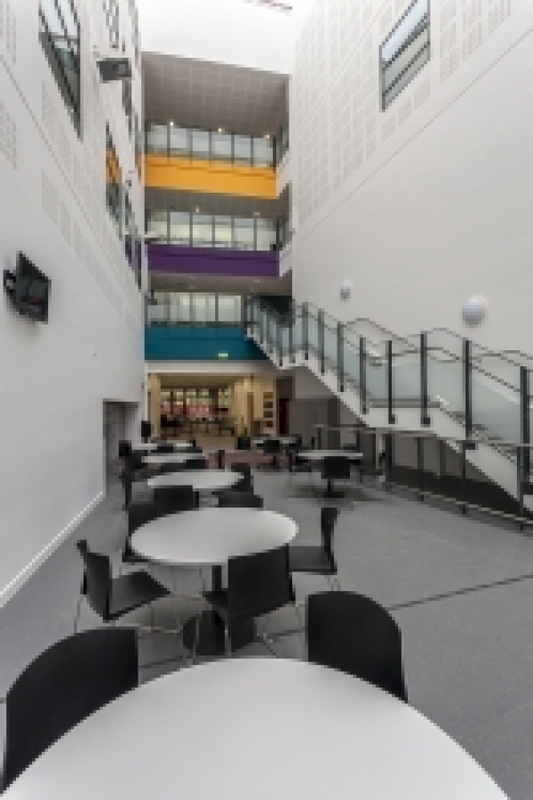 The end product not only looked great it met all the various safety and building regulations for educational establishments. Meza9 were awarded the contract to supply and install a bespoke feature staircase and handrail system to a brand new store in the south east. This project required us to work alongside the interior fit out team in a major new store, installing the new stairs, balustrades and handrails. 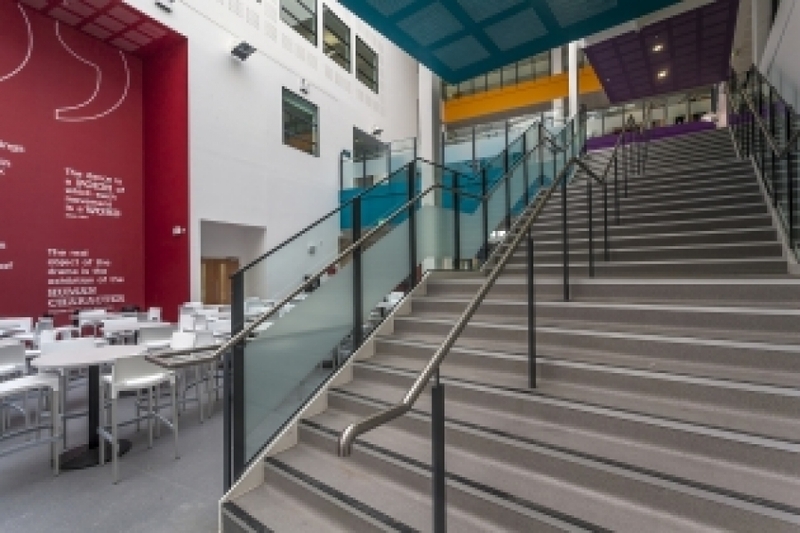 Looking up the stairs the use of modern materials and design shows them off! 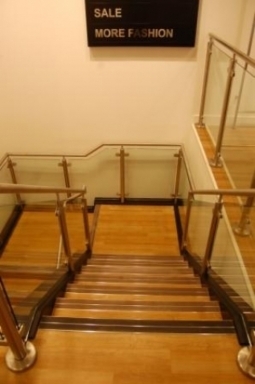 The view down the stairs shows how they had to integrate with the design of the rest of the store. The glass balustrades and metal work emerging as a "splay" at the bottom made the stairs a major feature.